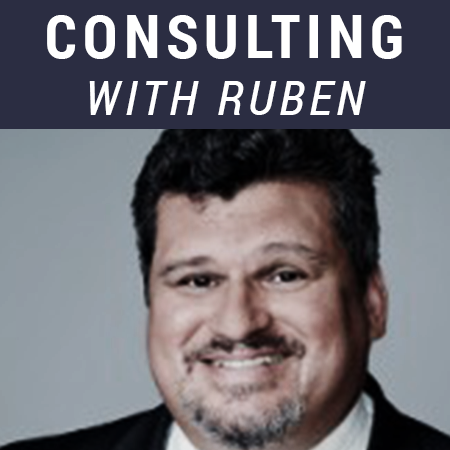 Ruben Navarrette is the most widely read Latino columnist in the country, and the 16th most popular columnist in America according to Media Matters. He is a nationally syndicated columnist with The Washington Post Writers Group whose twice-a-week column appears in nearly 150 newspapers, a contributor to USA Today and FOXNEWS.COM, and a columnist for the Daily Beast. On television, Navarrette has appeared on dozens of shows. He also served as a panelist on the PBS’ All-American Presidential Forum in 2007, where he posed questions to Democratic candidates. On radio, he has been interviewed on dozens of local and national shows. He has been a commentator on National Public Radio. 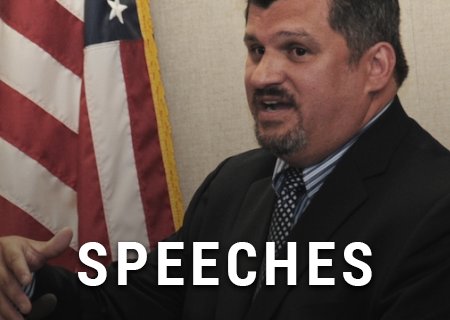 He has hosted radio shows in Phoenix, Dallas, San Diego, Fresno, and Los Angeles, and served as guest host for the nationally syndicated “The Michael Medved Show.” He has contributed to The Wall Street Journal, The Denver Post, The Chicago Tribune, Texas Monthly, Hispanic Magazine, Latino Magazine, PODER Magazine, VOXXI.COM, TIME.COM, Encyclopedia Britannica, & other publications. 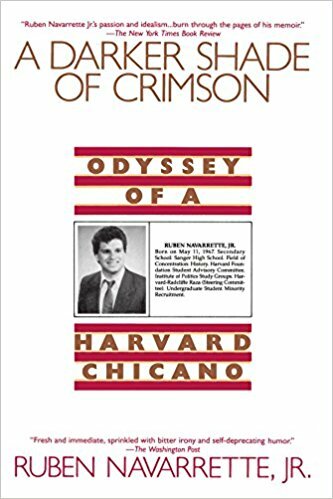 A graduate of Harvard College and the John F. Kennedy School of Government, he is the author of “A Darker Shade of Crimson: Odyssey of a Harvard Chicano” (Bantam, 1993). 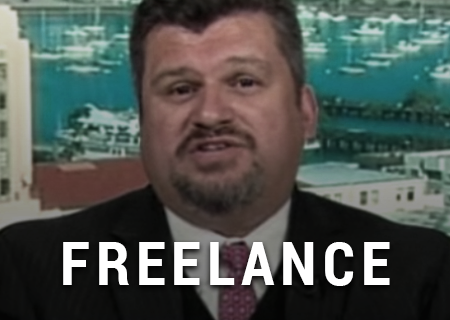 He’s also a contributor to “Chicken Soup for the Writer’s Soul” and “Chicken Soup for the Latino Soul.” He spent 12 years working for US newspapers – The Arizona Republic (reporter/metro columnist), The Dallas Morning News (editorial board), and The San Diego Union-Tribune (editorial board). He’s also a popular speaker on the lecture circuit, having addressed, since 1993, dozens of audiences at universities, conferences, and town halls. He judged the contest for the Pulitzer Prizes in 2013 and 2014, and was nominated for the Pulitzer Prize in commentary by the Washington Post Writers Group in 2012. Navarrette lives in the San Diego area with his wife, and three children.